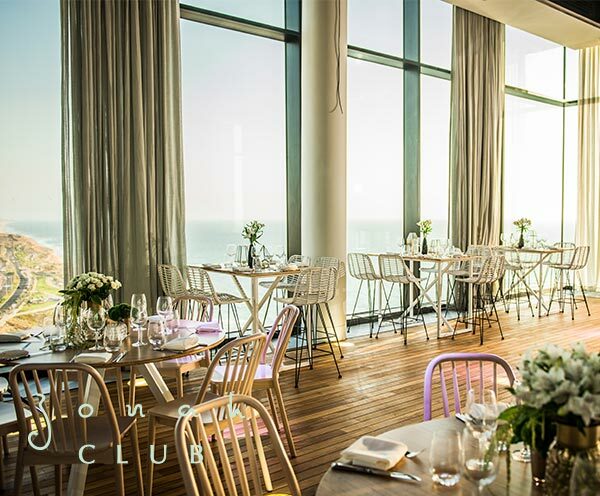 New event complex by Taam Vatzeva at the West Lagoon Resort Hotel on the beach, sets a new standard of design, culinary arts and production in the event field. 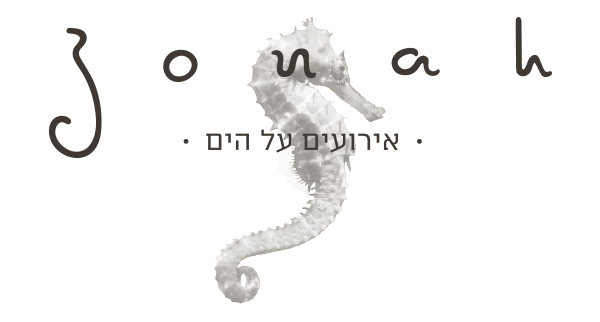 The combination of breathtaking scenery, meticulous design to the last detail, innovative cuisine of Taam Vatzeva, places Jonah as a complex creating a new world in the event field in Israel. 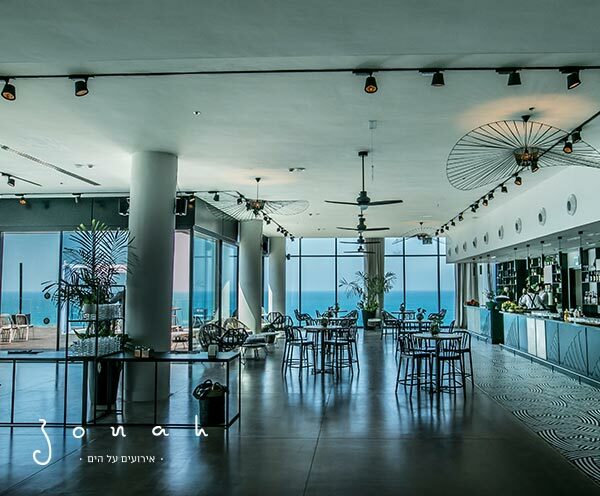 For events up to 650 guests, Jonah offers a spectacular event space with a bar and an outdoor space, under the stars, facing the beach. Every detail and corner on site are meticulously designed and give the guests the sensation that they are part of a design, culinary, service and music unique experience. The lighting, sound and projection systems in the hall constitute the cutting-edge technology in the field of production and events.